The Directors are aware of their responsibility to operate the company with integrity and according to accepted codes of corporate conduct. The Directors are responsible for maintaining a system of internal control at an appropriate level. They are also responsible for monitoring the preparation of the annual financial statements and the related financial information in this annual report, and are also responsible for approving these financial statements, thereby ensuring that they fairly present the company’s affairs for the financial year under review. The day-to-day management of the company is performed by Time Projects (Botswana) (Pty) Limited, who have a contractual relationship as the property and asset managers. The Board performs a detailed review of this management and the performance of the company at its quarterly meetings, monitoring the financial results against the business plan and budget. The Board is responsible for formulating and implementing company policy and making all strategic decisions. The offices of Chairman and Managing Director are separate, in accordance with global best practice. The Chairman is a non-executive Director. The Board remains sensitive to the related party transactions between PrimeTime Property Holdings Limited and Time Projects (Botswana) (Pty) Limited. All such transactions are subject to full scrutiny and approval by the independent Board members before Unit holder approval is sought. Additional meetings and/or discussions are held by the independent Board members if necessary in order to facilitate this. Every effort is then made to provide Unit holders with full disclosure of these transactions prior to voting. Petronella is a hotelier by profession and is the Managing Director of Private Collection (Pty) Limited and Fine Jewellery Manufacturing (Pty) Limited - diamond jewellery retailer and manufacturing companies respectively. She has extensive business experience gained on the boards of a diverse range of companies. 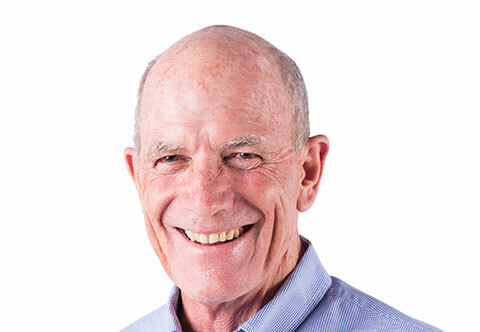 Sandy has been involved in property investment and development for over 30 years. As Managing Director of Time Projects, he engineered the development of PrimeTime's initial property portfolio. 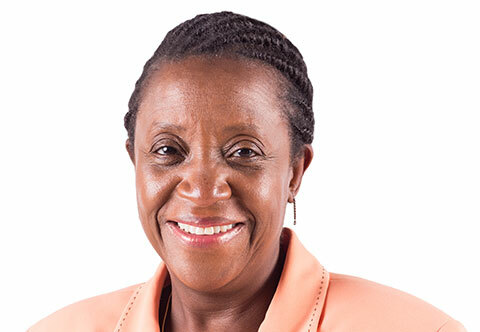 Cross is a fellow of the Chartered Institute of Management Accountants and chairs the Audit Committee for PrimeTime. 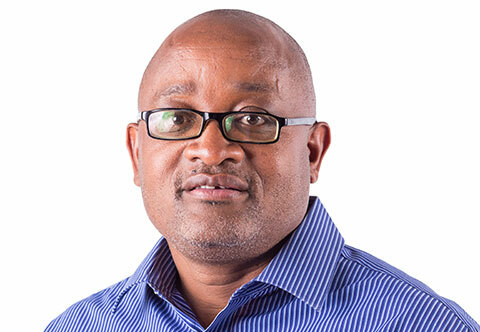 He was the CEO of the Motor Vehicle Accident Fund for over 10 years from 2005, he is now the CFO of the Botswana Power Corporation and sits on various boards in Botswana. 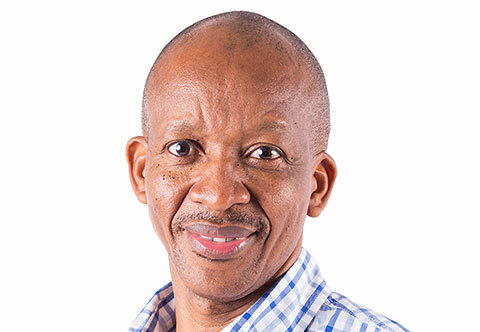 Since 2005 Sifelani has been Senior Partner at S. Thapelo Attorneys. He is a fellow of the Cambridge Commonwealth Society Law Organisation and a member of various boards in Botswana. Jo has been the Finance Director of Time Projects (Botswana) (Pty) Limited for over 10 years. 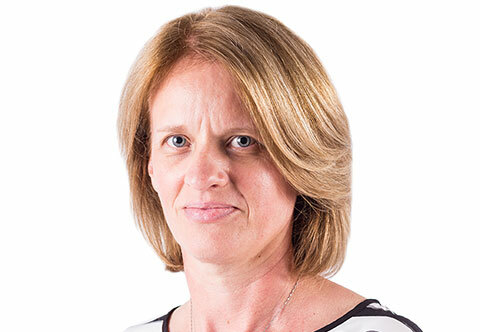 With 25 years' experience in financial accounting she was appointed to the Board on 1 June 2017. 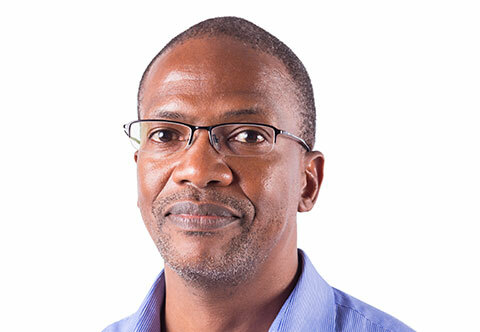 Turnie is the Property Director of Time Projects (Botswana) (Pty) Limited and has been with the company for over 10 years. He has 20 years' experience in property management.